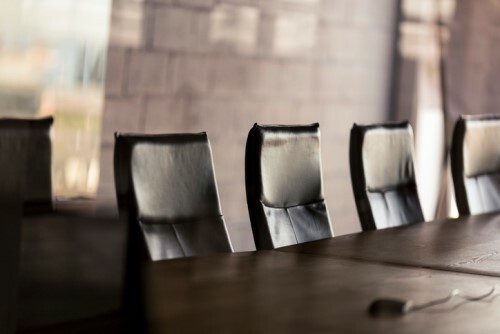 Ecclesiastical Insurance Office has appointed Francois-Xavier Boisseau and Angus Winther as new non-executive directors. Effective March 19, Boisseau and Winther will join Ecclesiastical’s specialist financial service group’s board. Boisseau brings more than 30 years of experience in the insurance industry to his new role. 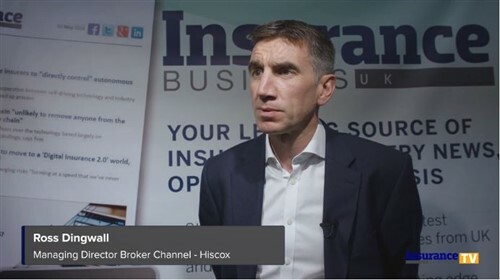 He was chief executive officer of insurance at Ageas UK until December 2018. Prior to that, Boisseau was CEO of Groupama and non-executive chairman of Lark, Bollington and Carole Nash. He also spent around 15 years at AXA in a variety of senior roles including underwriting and claims director. Boisseau is currently a non-executive director at Lloyd’s managing agency Argo. Meanwhile, Winther was a co-founder of London-based investment banking advisory firm Lexicon Partners. He specialised in advising clients in the insurance and financial services sectors and was closely involved in its leadership until Evercore acquired it in 2011. Winther served as a senior advisor at Evercore until October 2016 and is currently a non-executive director of Lloyd’s managing agent, Hiscox Syndicates. “The experience and knowledge that Angus and Francois bring to the board will help us build on the commercial success we have enjoyed so that we can continue to do good work, both protecting more of our country’s heritage and improving people’s lives,” Ecclesiastical Group chief executive officer Mark Hews added.